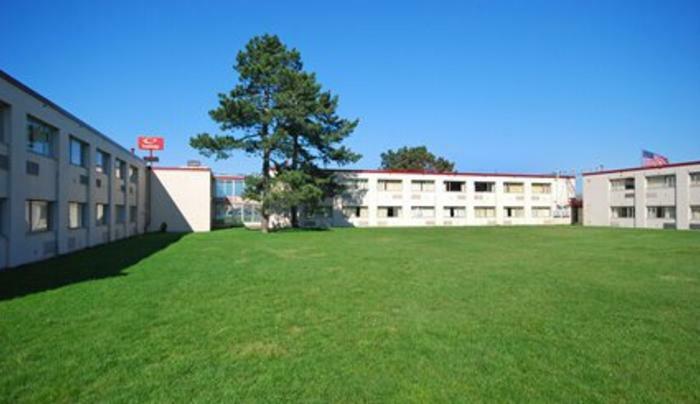 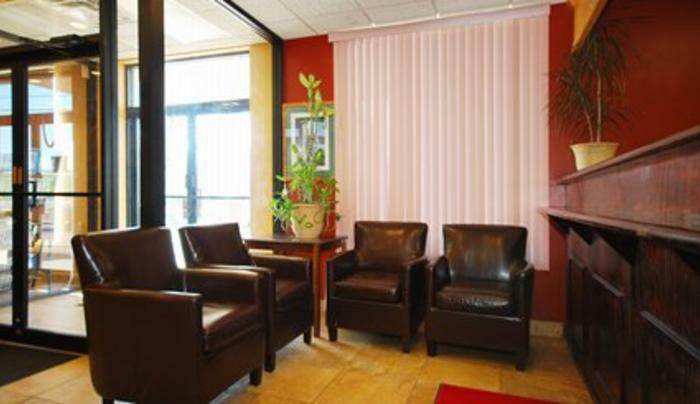 Conveniently located only two miles from the Buffalo Niagara International Airport, the EconoLodge is close to several area attractions and local points of interest. 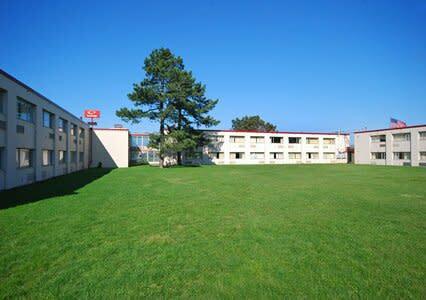 Guests of this hotel are invited to enjoy many fine features and amenities like: free airport transportation, free continental breakfast & free coffee, free local calls, indoor heated pool, pet-friendly hotel; additional fees apply. 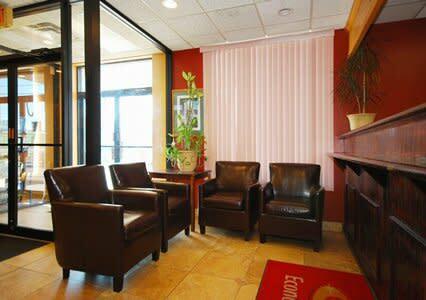 Business travelers will appreciate access to copy and fax services.